My number one requested video from my readers is…can you guess it? Although I didn’t feel as legit or professional as pretty much any other makeup YouTuber…I filmed a makeup tutorial anyway. Her CREAMY IIID FOUNDATIONS are a busy mom’s dream. Coverage, lasting wear, easy to apply, fast, and gives you the dimension and flattering tones you love, but maybe didn’t have time to create, until NOW! 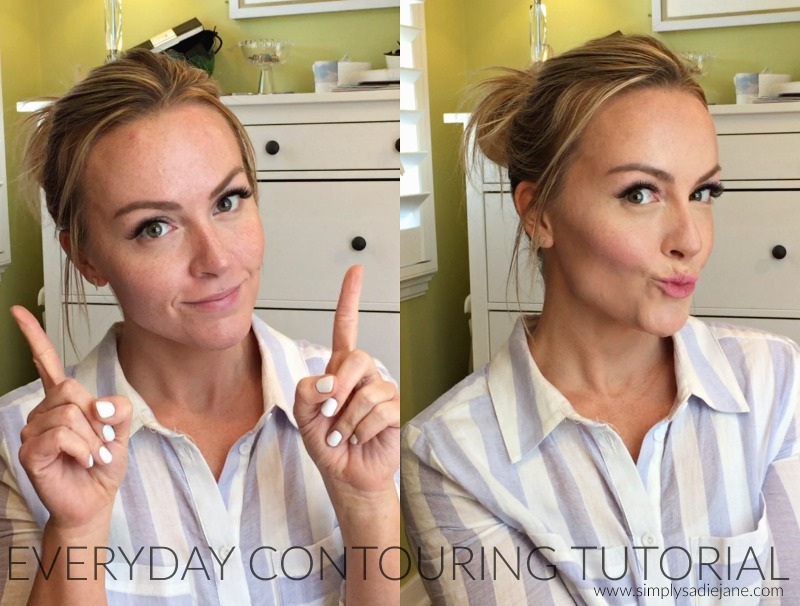 Check out the video and then come on back to enter to win your very own HAC PAK aka everything you need to create your everyday contour. 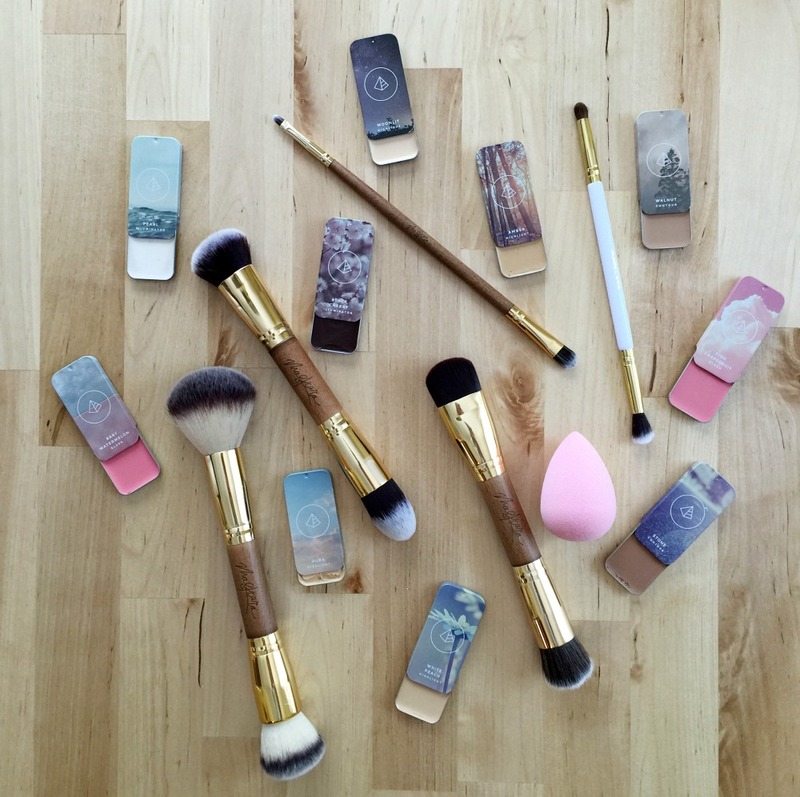 WIN a COMPACT, BRUSH, and PERFECTOR!